Freight Rail Policy Stance: Policymakers should embrace performance-based regulations, which allow railroads to innovate with the latest technologies. Antiquated federal rules and non-transparent processes stifle innovation and growth throughout the freight rail industry. 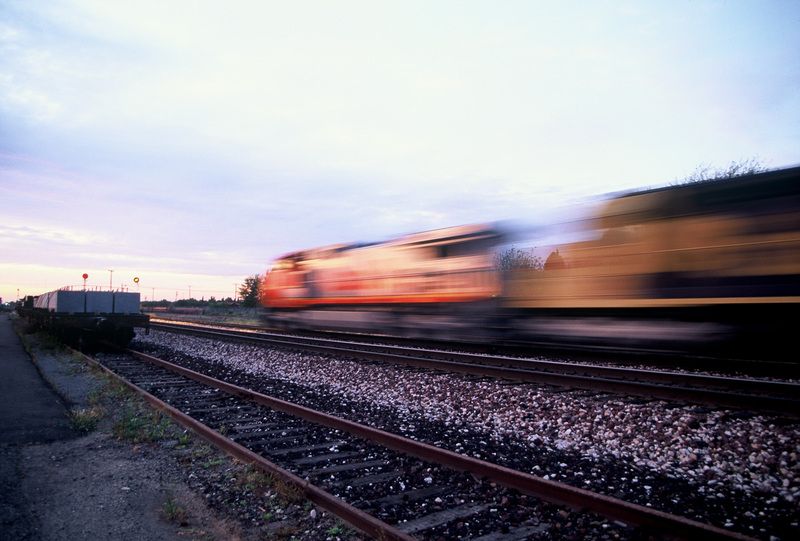 An increasingly technological freight rail industry seeks more modern and efficient regulations at the U.S. Department of Transportation (DOT) and Federal Railroad Administration (FRA) to facilitate even greater technological gains. One approach to achieve this is through performance-based regulations. These are regulations that don’t dictate the means to achieve an outcome, but rather set a performance metric and then allow the industry the latitude to harness new technologies and approaches to reach that metric while also making its network safer and more efficient. Performance-based regulations are superior to current prescriptive regulations, which are often not supported by data and sound science. As a result, the current regulatory framework spawns regulations that ultimately hurt freight rail companies and those that rely upon them, including U.S. manufacturers, consumers and the broader economy. The FRA’s outdated approach to regulations is particularly evident when it comes to safety technologies that railroads seek to incorporate. For example, the industry continues to develop and use new tools ranging from ultrasonic rail inspection machines to drones to make safety inspections more continuous, regular and thorough. Yet railroads can only use these methods as a supplement to — not a possible replacement for — to decades old inspection regulations requiring manual analysis. This results in a powerful disincentive to invest in the research and technology necessary to keep railroads competitive in the marketplace for time-sensitive freight. This is a hyper-specific prescription with no analysis to support the notion that the second person in the cab will accomplish the desired goal: a reduction in human-error incidents. This narrow prescription removes incentives for developing and testing of technologies and approaches that could increasingly automate train operations (which are already being implemented in other countries), eliminating human errors and increasing efficiency. Base regulations on verifiable data, sound science and demonstrated need. Be transparent with decision-making and encourage meaningful discussions with industry, business and the public. Use performance-based regulations to allow railroads to invest in cost-effective, innovative solutions that better enhance rail safety and efficiency. Ensure the benefit of a regulation outweighs its cost by relying on data, expert input and looking at the cumulative burden of regulations. Use guidance documents to clarify ambiguous regulations,not to establish new obligations and coerce compliance. Encourage waivers and pilot programs to help the industry demonstrate new, cutting-edge technologies and practices that could enhance safety.